In early June, I headed up to the northwest town of Archbold, Ohio to document Randi and Adam's hometown wedding! Many, many more to come soon! 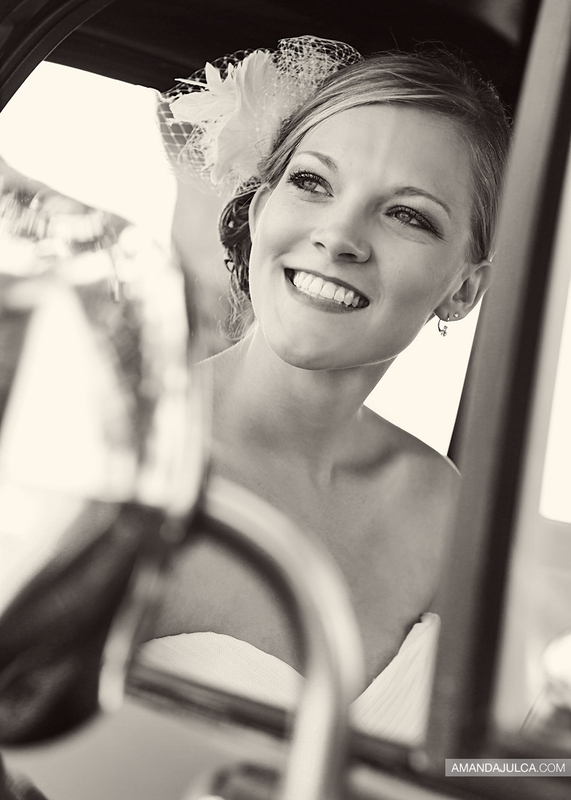 All images documented for L Renee Studio, the brides sister Leah's photography studio. Leah of L Renee also happens to be the beautiful mama in this family portrait shoot!